The agency did not immediately respond to the request. 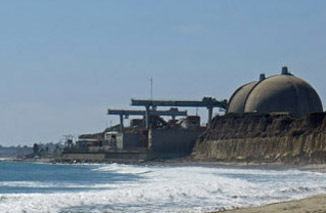 The oversight committee’s initial request asked Picker to solicit from Edison “all internal and external emails” related to the San Onofre Nuclear Generating Station, the investigation of why it shut down in 2012 and the settlement agreement that charges ratepayers $3.3 billion of the $4.7 billion in premature shutdown costs. Continue reading on the San Diego Union-Tribune website » where you’ll also find a link to the editorial “Time To Scrap San Onofre Settlement.” The Union-Tribune limits free pageviews per month.